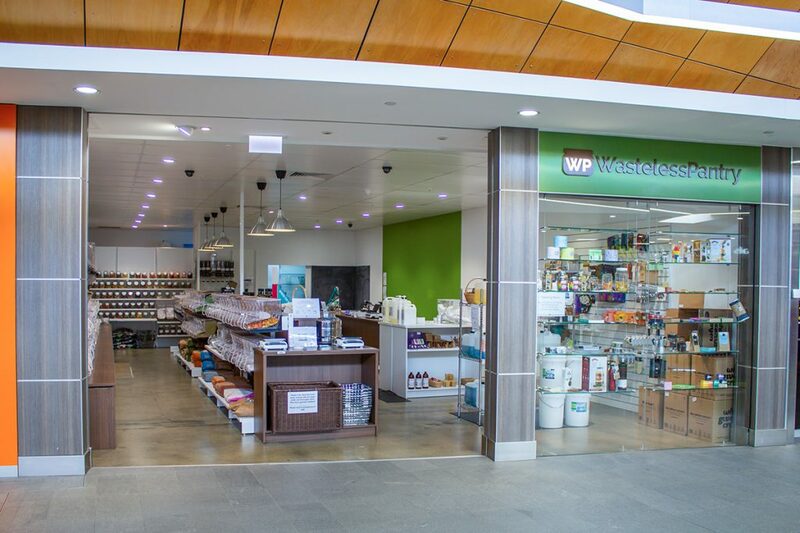 We are very excited to announce that Wasteless Pantry Bassendean opened on 13th September 2018! 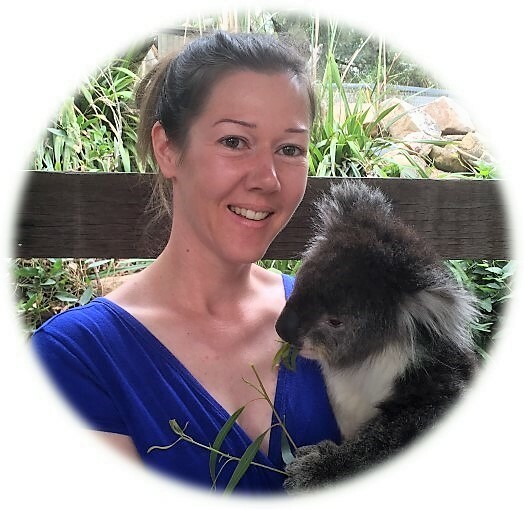 Lizzy has had a lifelong interest in the environment, completing a PhD in Zoology and working for BirdLife Australia, before deciding to become more focussed on sustainable living and individual behaviour change to support that philosophy. She completed a Diploma of Sustainability as well as completing and then facilitating Living Smart courses. The search for a more sustainable lifestyle led her to move to the hills where she could set up vegetable gardens, aquaponics systems, keep chickens and bees, and install solar panels and a greywater system. She established the Hills Food Share for members of the public to be able to meet and swap and share excess fruit and vegetables from their gardens (now currently run by Mundaring in Transition). She runs perthgreenevents.com, a website dedicated to the free promotion of all environmental events happening in Perth and in her spare time enjoys knitting, woodworking, food preserving and bird watching. She joined the Wasteless Pantry team when the Mundaring store first opened and is excited to be expanding the business and the ideals it promotes into Bassendean!